The recommended spot for Golden Week! As I had 2 hours free time, when I visited Fukuoka airport on business, I visited “Sakamoto Hachimangu” shrine in Dazaifu city. Yes, it is the spot which has a strong relation with the new imperial era name “Reiwa”. 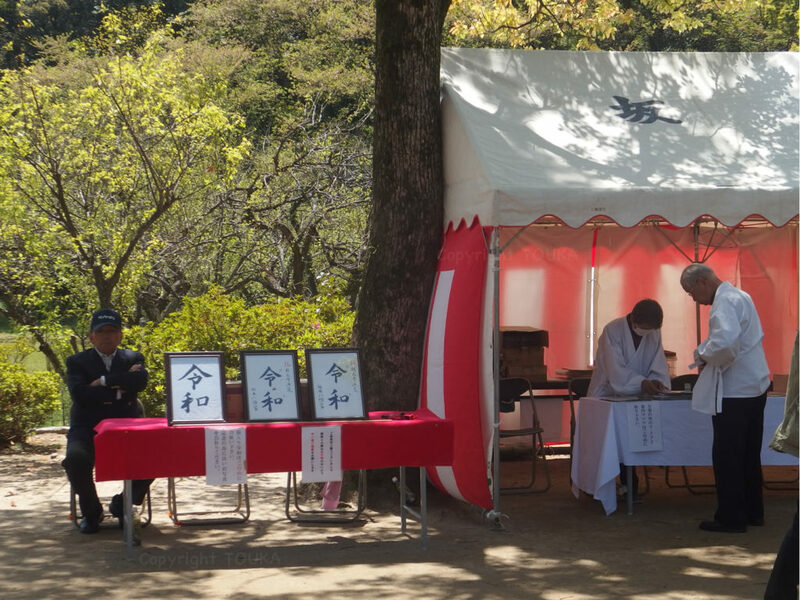 Because of Monday, there were not many people visiting the shrine. And there were vacant spaces in the parking lot. There are only 2 weeks left in current imperial era “Heisei” and 10-day holiday, Japanese Golden Week will start soon. 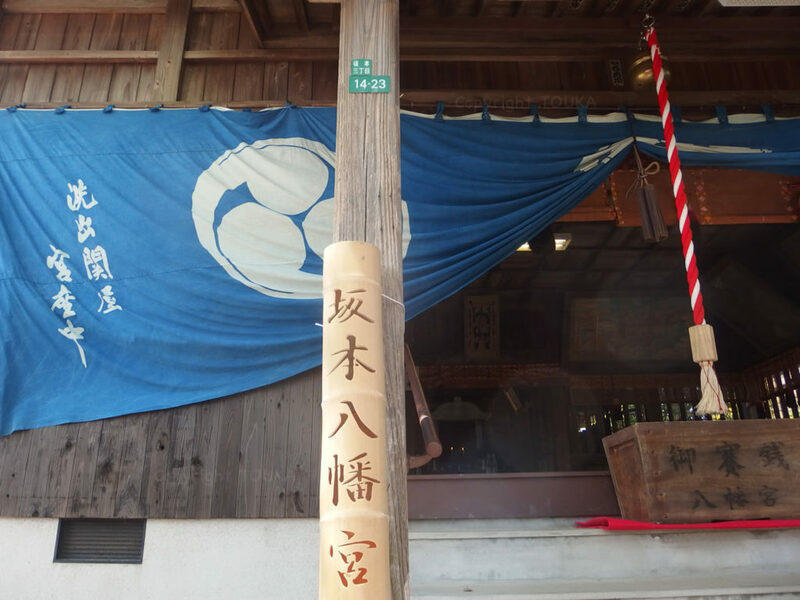 It may not be a bad idea to visit this shrine to pray for peace and happy new era. 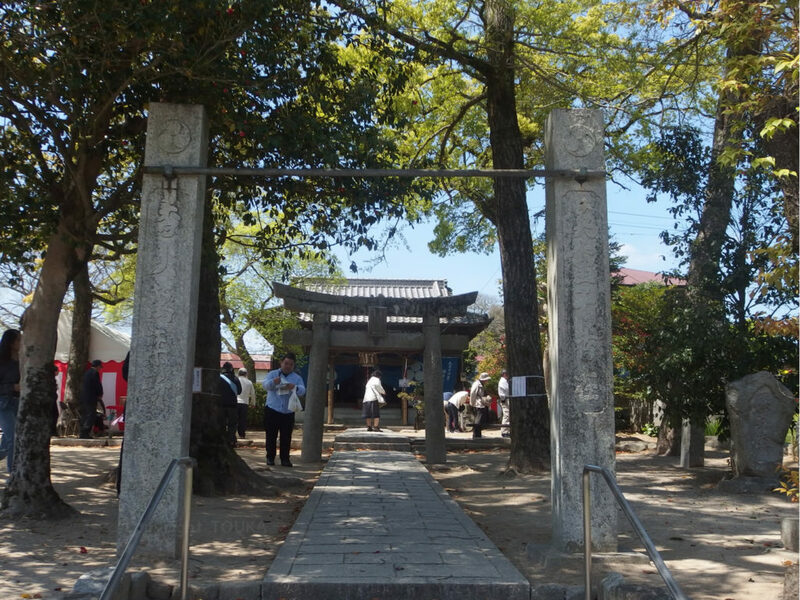 “Sakamoto Hachimangu” locates next to “Remains of Ancient Daifu Government Office”. As the remains is huge site, it has big capacity to welcome huge number of visitor. On holidays, many people are expected to visit there by their car, but there are other way to use public transportations. I saw many visitors using local bus. 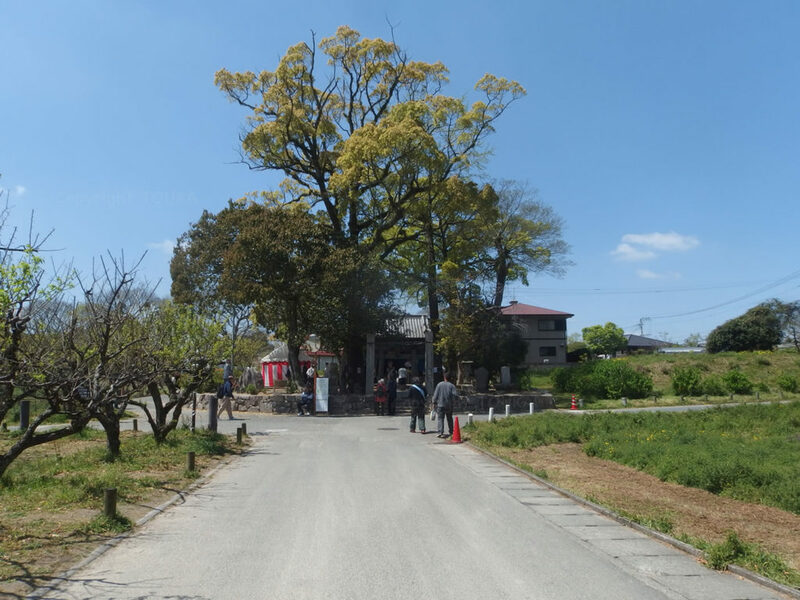 On this February, I walked from this remains and Dazaifu Tenmangu, and I thought that it was a pretty good walking course. 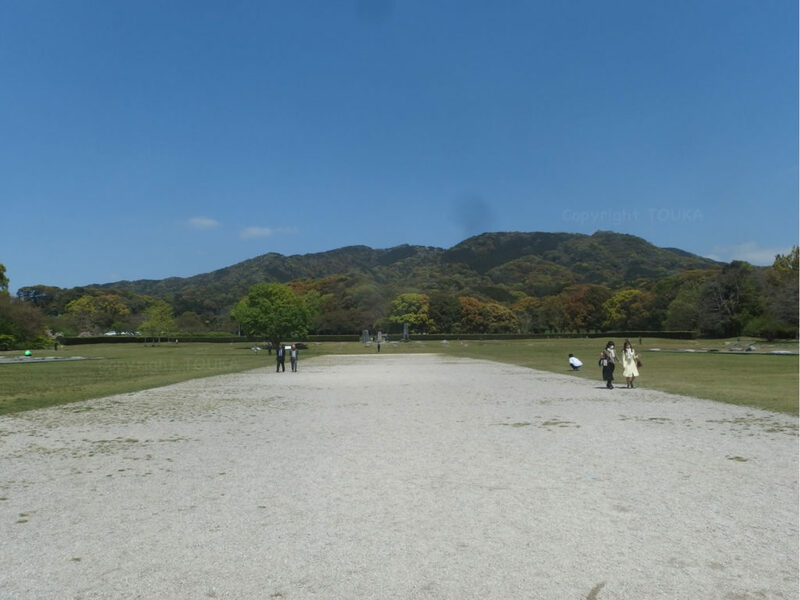 It is free to visit “Sakamoto Hachimangu” and no reservation is needed. 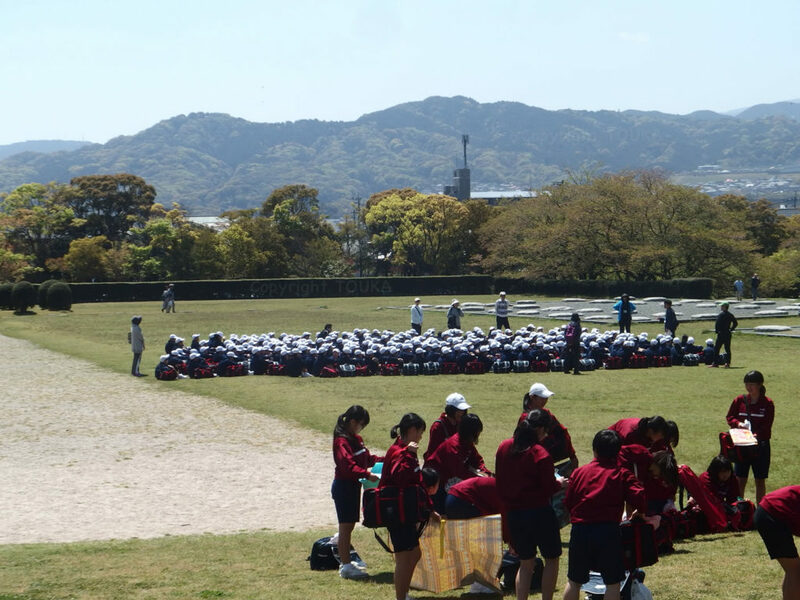 It may be a good idea to picnic to this place with OBENTO (packed lunch). 前 過去の投稿: 水辺まで徒歩８分！/ 8 minutes walk to the waterfront!